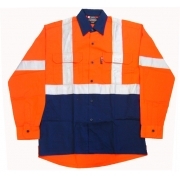 The Rail network requires Contractors working on or near the Rail Corridor to wear Clothing that complies to the Rail Standard. 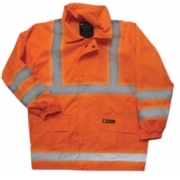 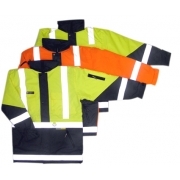 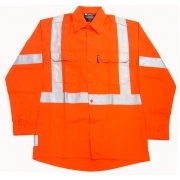 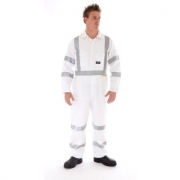 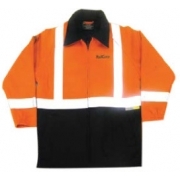 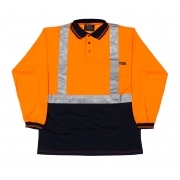 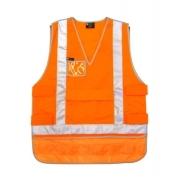 Hi Vis Clothing is designed to keep you visible, whether working during the Day or Night. 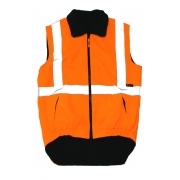 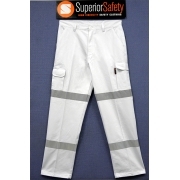 The wearing of Hi Visibility Clothing is one measure of assisting the worker to maintain a safe working environment. 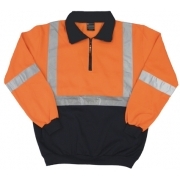 AA Safety & Workwear stocks and offers a wide selection of Rail Compliant clothing, please see items below, which are available to you the Contractor or a Visitor to Rail sites.